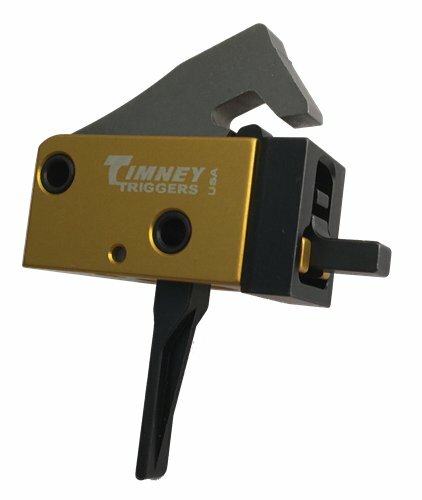 Timney Triggers, the oldest and largest trigger manufacturer in the world and the leader in the AR aftermarket trigger category, announced today its replacement trigger for the SIG MPX. After an extensive beta test, the SIG MPX replacement trigger from Timney is now available and shipping to retailers across the country. The Timney replacement trigger for the SIG MPX is the latest in the Timney lineage of AR-style, semi-automatic, replacement triggers. 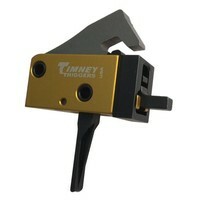 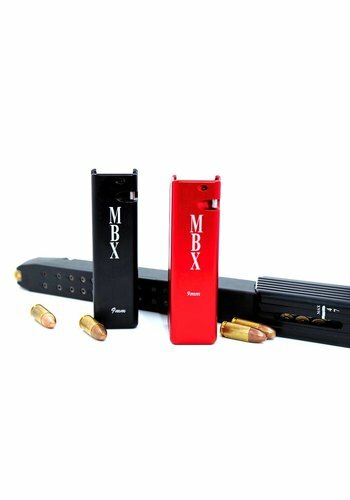 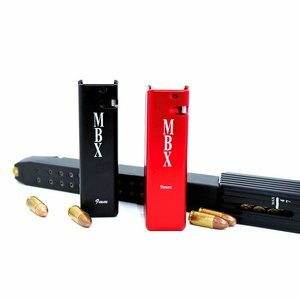 Timney is offering four models for the MPX – single-stage, two-stage and curved and straight shoe options for each model. The trigger, hammer, and bridge are constructed of heat-treated steel. 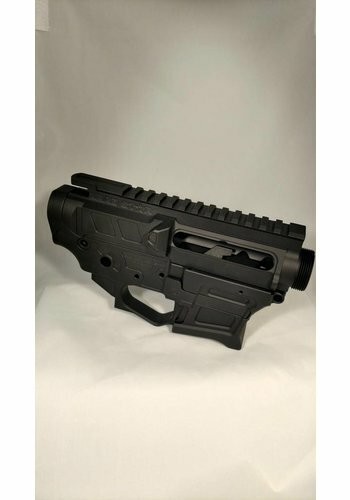 The housing is machined 6061, T6 anodized alloy and the trigger is factory calibrated for a pull weight of three-pounds for the single stage and a two-pound first stage and two-pound second stage for the two-stage model. 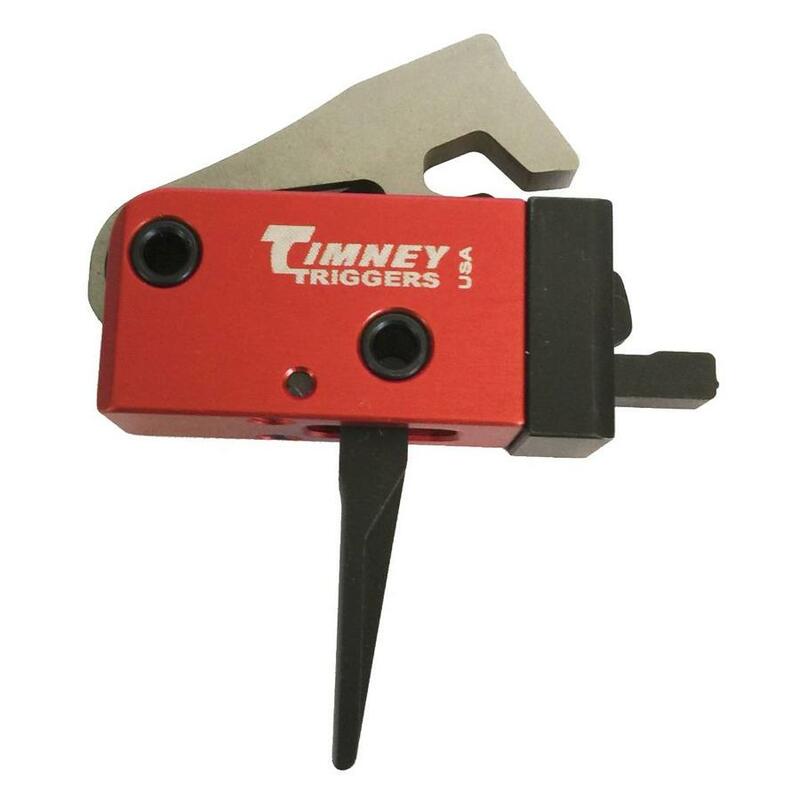 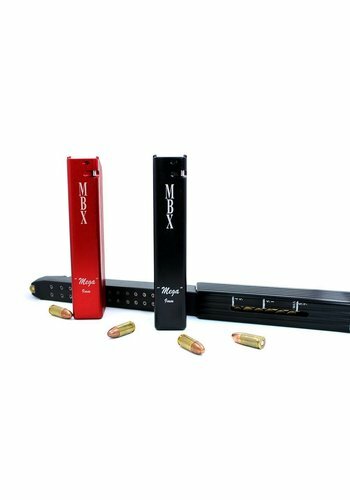 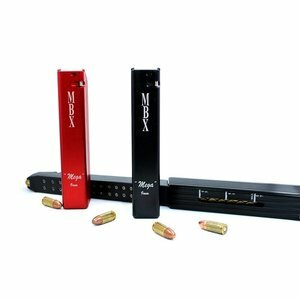 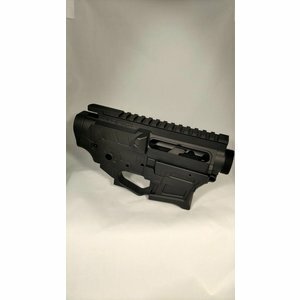 Both triggers are a self-contained, 100% drop-in trigger ready to install in your rifle for an exceptionally smooth, crisp, trigger pull with no gunsmithing, fitting, or adjusting required.